I love watching movies. I remember my college days when it took me only a few meters of walk to catch a movie at the university film center. The movie tickets back then were affordable and can be easily be squeezed into my weekly allowance. My college buddies would look out for students outside the film center selling last minute movie tickets for their orgs' fundraising activity. On Tuesday nights, my friends would just hop into an SM North jeep and catch the last screening of the latest Winona Ryder, Brad Pitt or Ethan Hawke film. Ah, those were the days! The malls and movie houses are still accessible from where we live today but the high cost of tickets (P200-250/person) makes the experience totally different. Now, I have to carefully choose the movie to watch because I can't afford a weekly movie date. Imagine the lengthy debates and discussions my husband and I go through just to decide if a movie is worth watching or not. Yes, I can always watch a movie on my own to save money, kaya lang ang lungkot di ba? I decided to come up with a list of film recommendations for couples or barkadas who also have to go through the consensus building process just to wath a movie. I hope this list (and my future lists, too!) will help you decide where to spend your hard-earned money and precious two hours of relaxing time. Friends, relax and see a movie! I am confident I will win the "Is it worth watching?" debate with my husband on this one. I am a fan of '70s and '80's films when the great works of Lino Brocka, Ishmael Bernal and other cinema icons shared the golden era of Philippine movies. I hope to catch Kung Mangarap Ka't Magising, Kakabakaba ka ba? or Karnal this February. Tara, nood tayo! 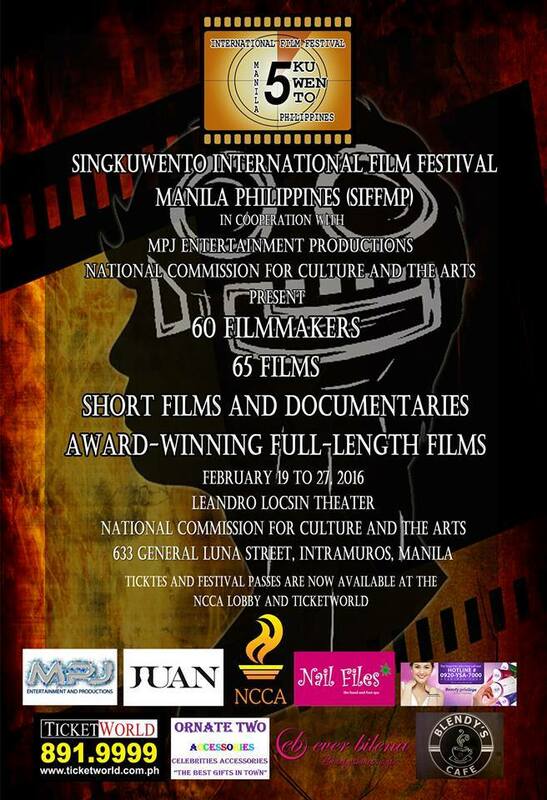 Catch the works of new and seasoned film directors in the 3rd Singkuwento International Film Festival. For ticket and screening information, please check the CinemaBravo blog. 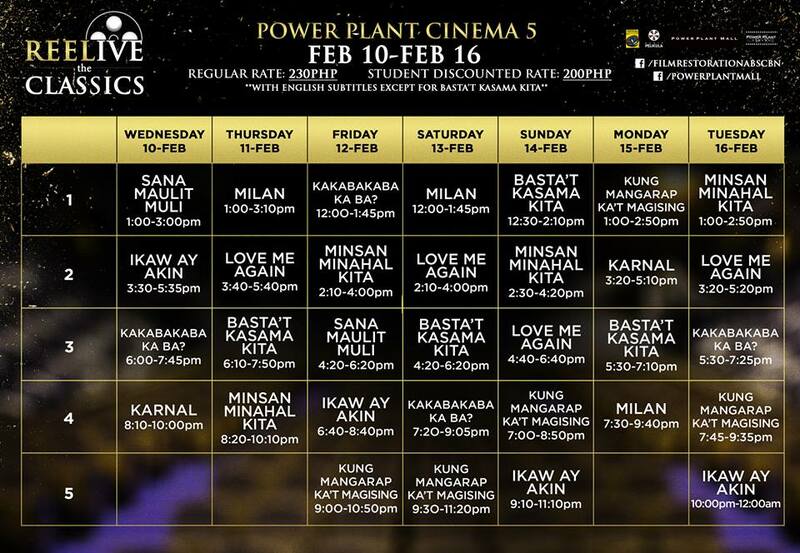 If you live near or inside the UP Diliman campus, check out the movies to be screened at the Film Institute this February. I think some of the featured films were finalists in the last Cinema One originals festival last year. 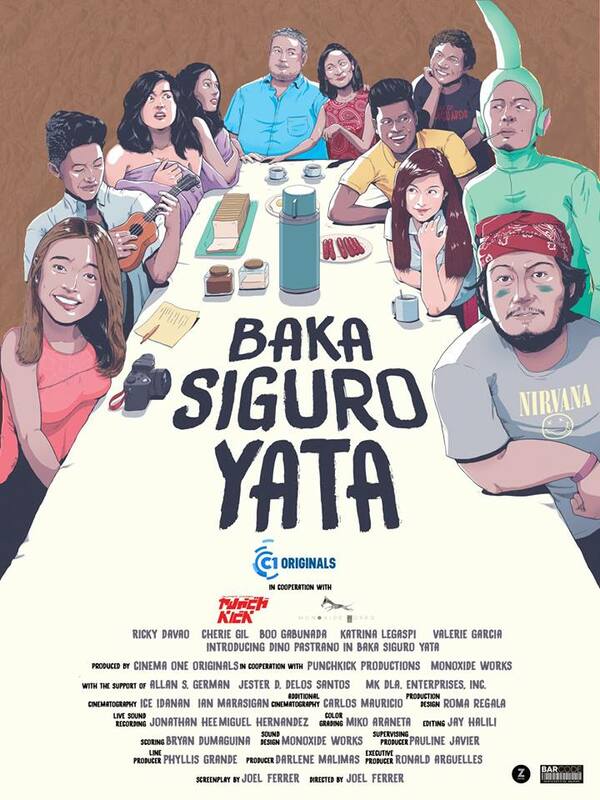 If you missed Cinema One Originals' Audience Choice Award Baka Siguro Yata, you can still catch it on February 23 and 26 at UP! Reserve your tickets now! Please check out UPFI's February schedule here. MCAD features a selection of films all about food. 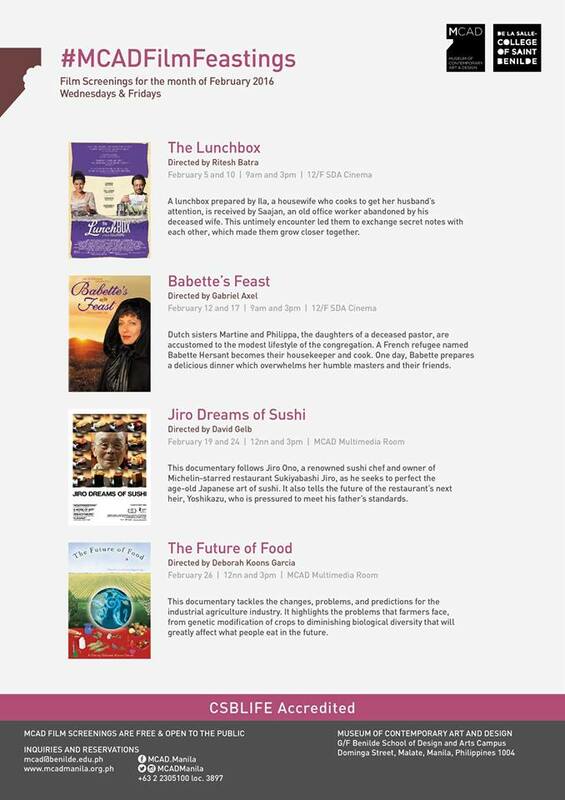 I am not familiar of these films but I am interested to catch one of these films ( kakaintriga ang The Future of Food) in my free time. Star Cinema just released the movie's teaser this week but online posts about this film being the next Hugot film of the year are now all over my social media feeds. I watched the teaser and I found Arci Munoz' "video rant" about love funny. Though I'm still in denial because I am used to seeing Jennylyn Mercado + a new leading man in a Dan Villegas film. 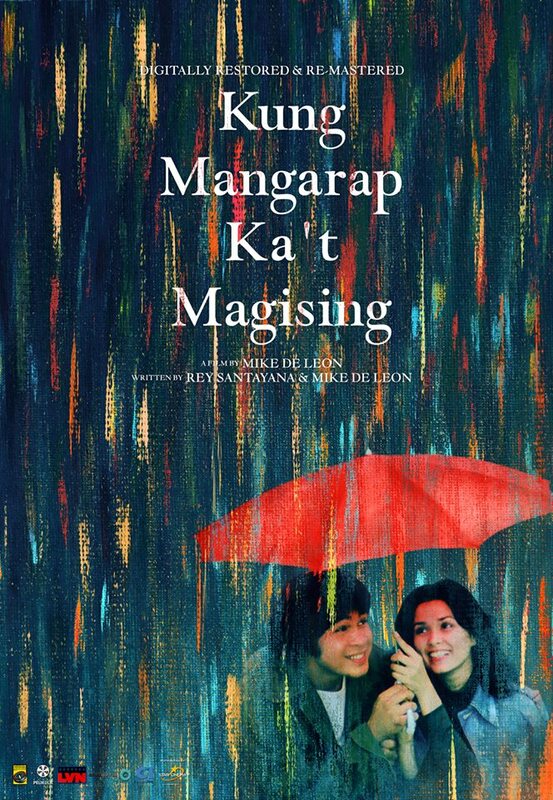 This film can be the perfect post-Valentine's date according to When In Manila. Mga mare, what do you think? Always be my Maybe will show on February 24. The UP Film Center is nearest to us, thanks for the list.